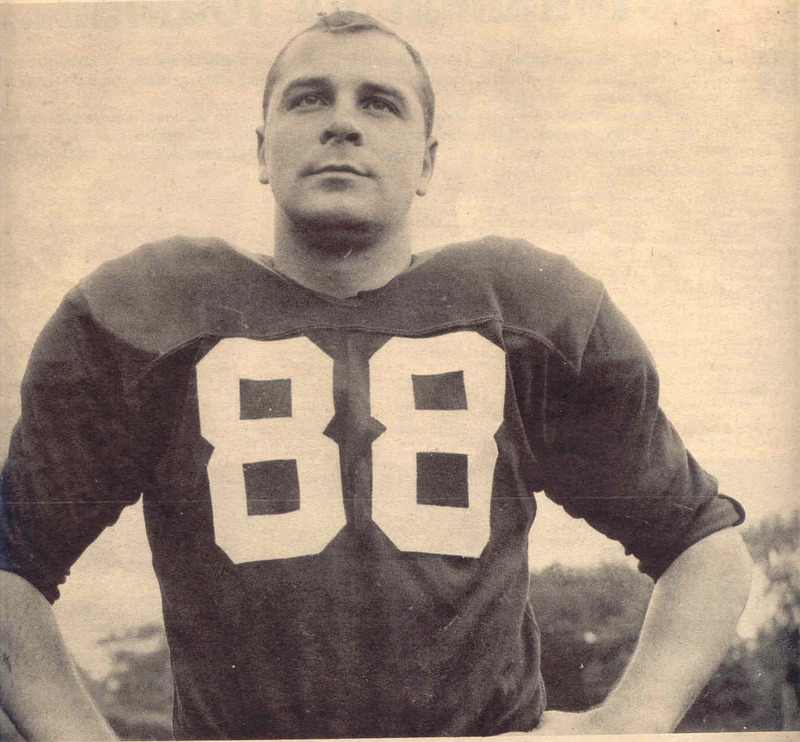 Tom Manastersky joined the Alouettes out of Montreal High School in 1946, the first year for the franchise. 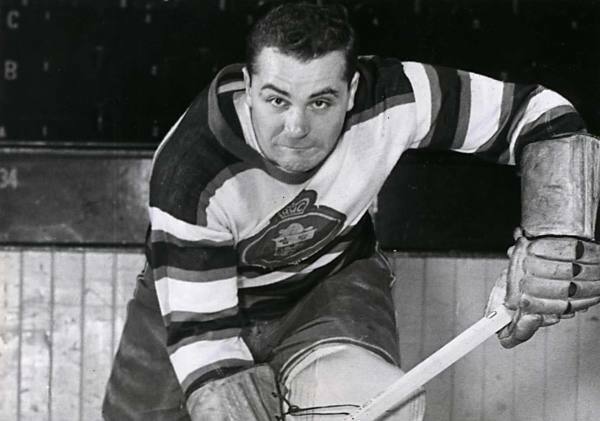 Manastersky played six seasons in Montreal, from 1946 to 1953 (he missed 1948 when he went to Holy Cross University in the States and 1951). Besides playing in the first year of the Alouettes, Manastersky also played on the first Grey Cup winner by the Als in 1949. 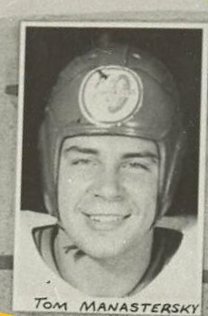 Manastersky finished his career with Saskatchewan, playing one season with the Riders in 1954. There are only limited stats from that era, but Manastersky recorded 10 career touchdowns, including 7 in 1950 for 35 points (touchdowns were worth only 5 points then). Manastersky was also an excellent hockey player. He was good enough to make it to the NHL, playing six games and recording 11 penalty minutes for the Montreal Canadians in the 1950-51 season. Tommy Manastersky passed away on March 11, 2012 at age 83.